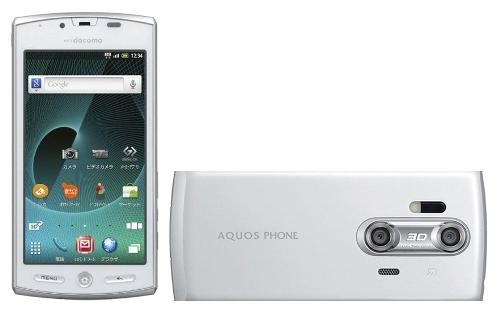 Sharp has introduced the Aquos SH-12C which is an Android 2.3 powered smart phone with a 3D display. The phone packs in a 1.4GHz Qualcomm MSM8255 processor, a 4.2-inch qHD (540 x 960) glasses-free 3D display, an 8-megapixel camera capable of recording 3D video, and 512MB of RAM, HSDPA 14Mpbs, Bluetooth and GPS. The phone will be available on NTT DoCoMo in Japan from May 20 and is said to be available in two colours: white and black. We hope Sharp introduces the smart phone in other countries as well as it seems to be the only few 3D smart phones out there.